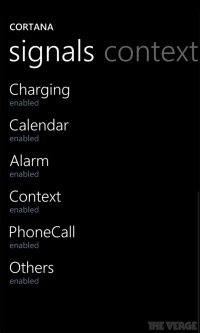 It seems that Microsoft has become really engaged in improving its Windows Phone mobile platform. First, they bought the Nokia’s Product Division unit, which according to many specialists is a clear sign that Microsoft will try to compete more effectively with iOS and Google, who already have their own hardware divisions. One of the major issues for Microsoft in the near future is to improve the mobile ecosystem, so we can expect new apps and more developers working closely with Microsoft. The company is currently testing a couple of new features expected to arrive with the Windows Phone 8.1 a.k.a Blue in 2014. 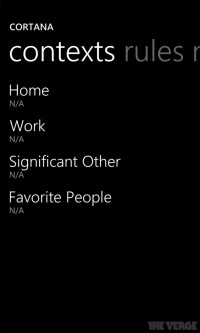 Probably you already know about the notification center, but the personal assistant codenamed Cortana is surely something new for you. 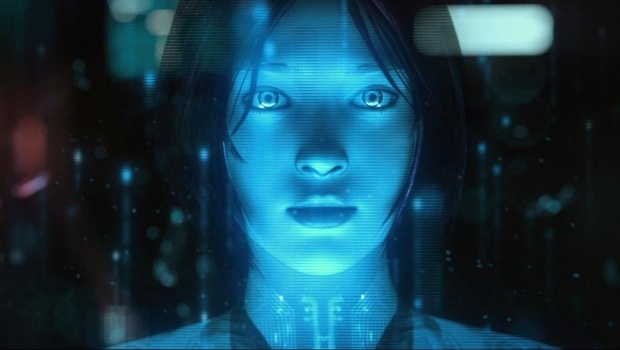 ZDNet has noticed that Microsoft is developing a Siri-like personal assistant. 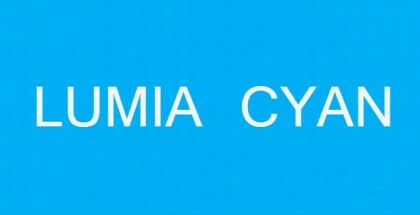 Named “Cortana” after the popular Halo character, the assistant will further extend the interaction between a user and the Windows Phone device. 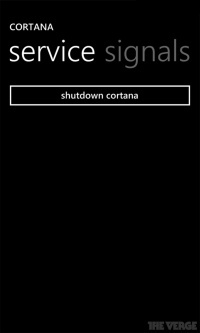 It will be a step beyond the current simple voice commands available in Windows Phone 8 – Cortana will be smart, the system will learn and improve. 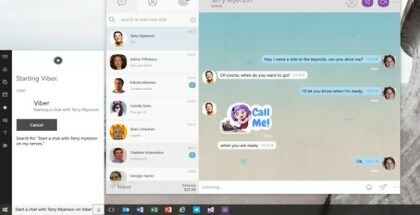 HP to re-enter the smartphone market with a Windows Phone 8 device?